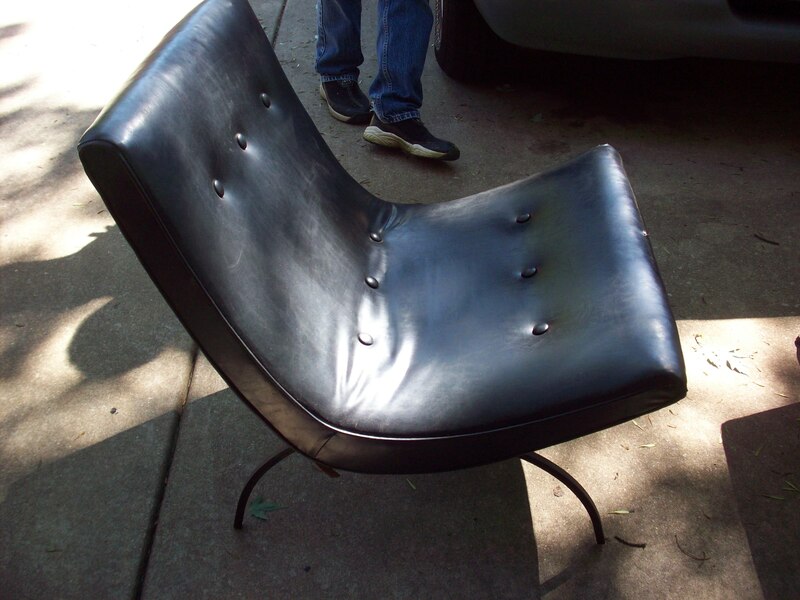 Mid Mod Mad Chairs, an Atomic Mirror Shadowbox and more! One day last week I met dear Hubby for coffee (he works the midnight shift) and we spent a little time together while we waited for a local advertised sale to open. It was an old Mom & Pop furniture store that had recently closed. They were selling off all remaining merchandise. We thought we might get a deal on something we probably didn’t even need. And boy did we! This place had not been remodeled or updated since the late 50’s (my best guess). 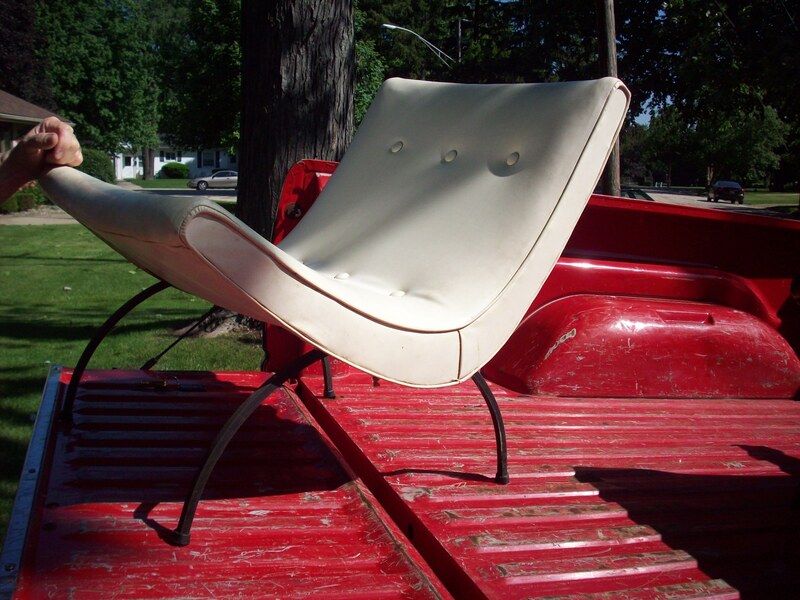 They had all manner of mid-century furniture, lamps and wall art that had been on display in the store back in the day but have never sold. It was all a bit dirty so I snapped photos while it was all lined up in our driveway airing out. 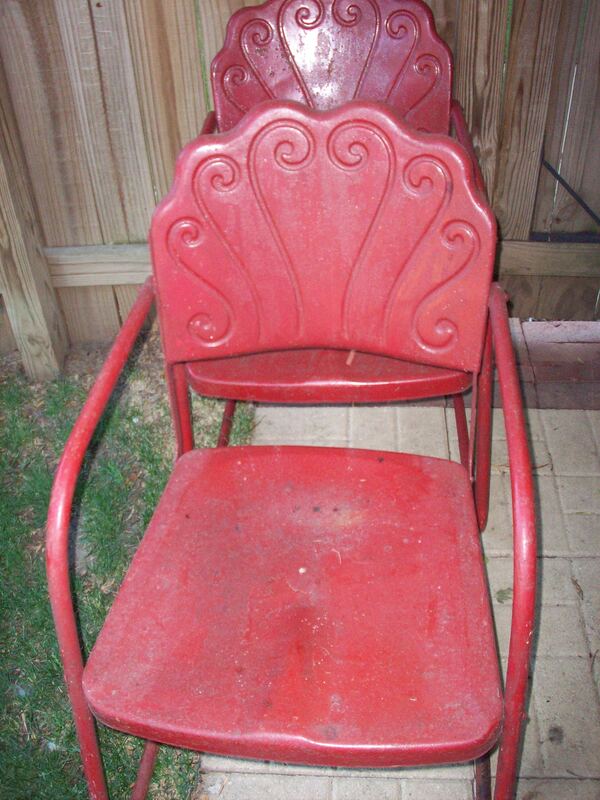 Look what we got for $10! As if that white one isn’t cool enough, we got another one in black, also $10. We also got a great pair of tall blonde night stands for $20. They still have their original paper tags on the back. 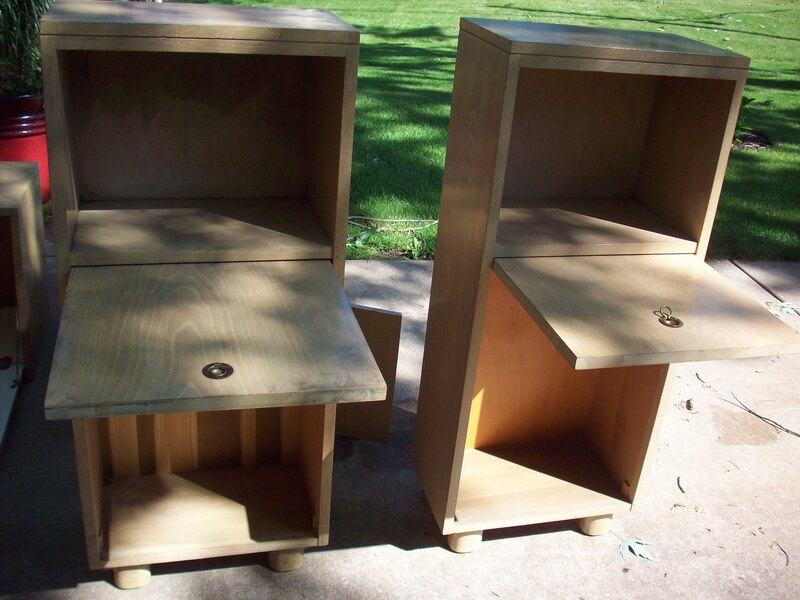 The shelves lift up and flip out to make a nice place for your book, laptop or beverage. During the day you can close them up and hide what is stored in the bottom. 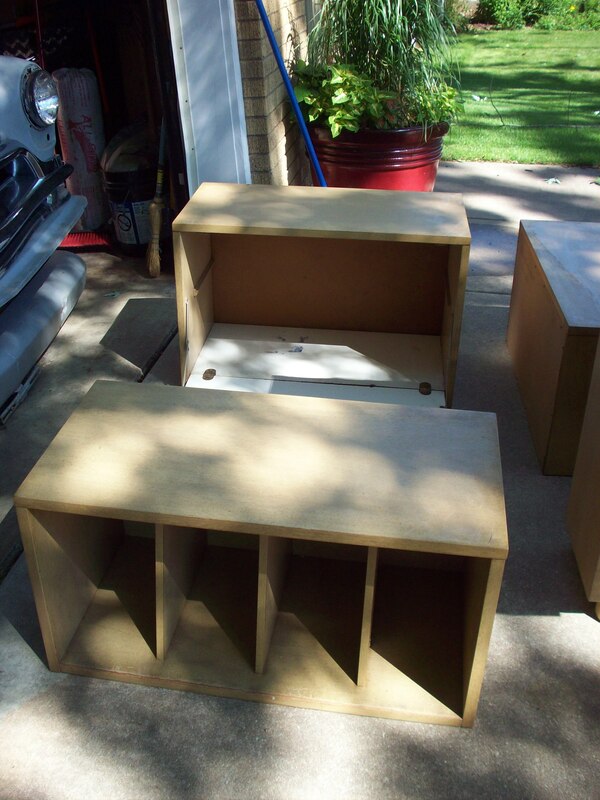 These will be used in the basement for storing our ever-growing record album and CD collection. 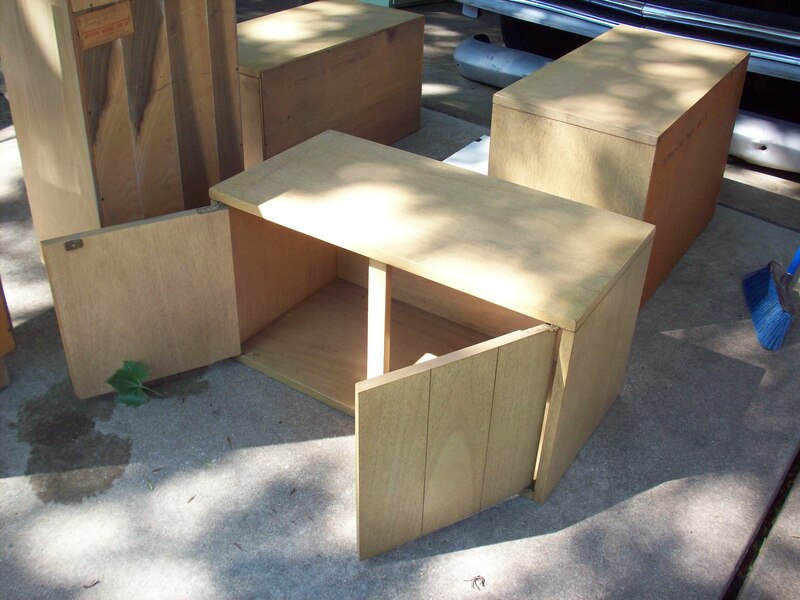 This blonde 3 piece stacking unit was a mix and match set. Originally you must have been able to pick the pieces you wanted to put together. The ones we purchased are stamped on the back “bar unit”, “record cabinet” and the other just has a model number. They were $10 each. They will get stacked in the basement for housing the stereo, albums and CD’s. 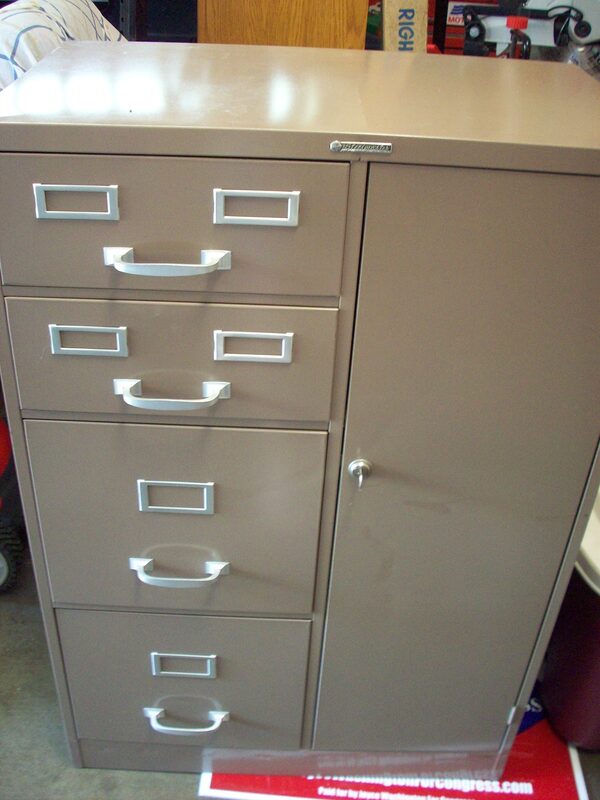 This great “Steelmaster” locking file cabinet was also a great find at $20. 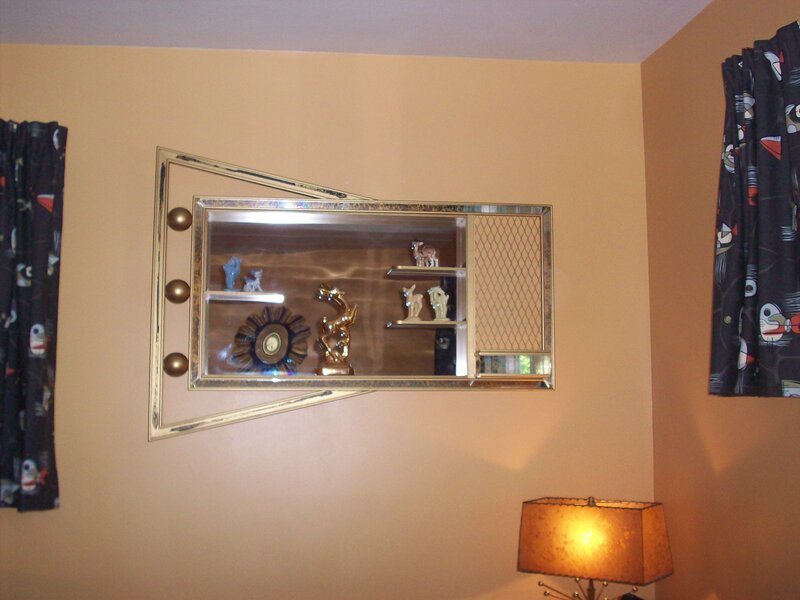 If Hubby does not want it for the garage or basement I will use it in my craft/ sewing closet. 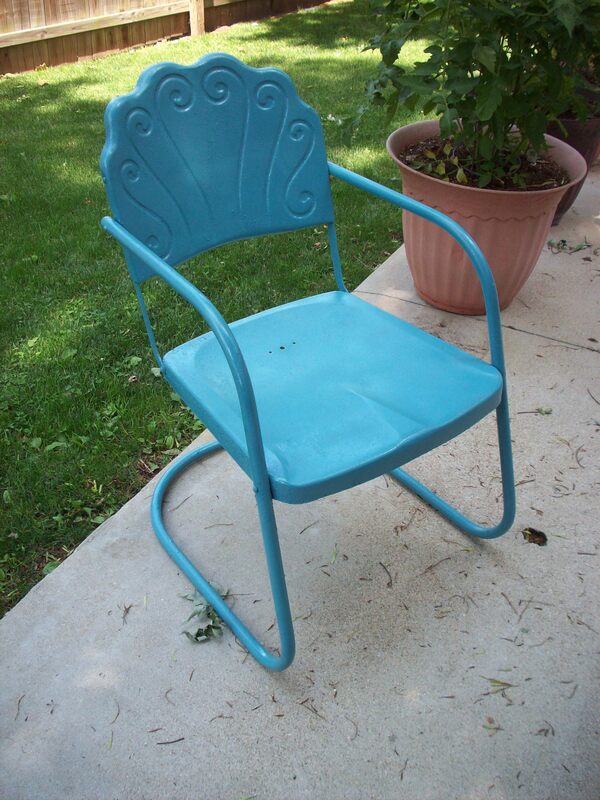 I also think it would work great in a kitchen, for cookbooks, utensils or linens. This was only $60. I have to get some plastic greenery for the little box. It is already hanging in the living room. So do you think I got some deals?